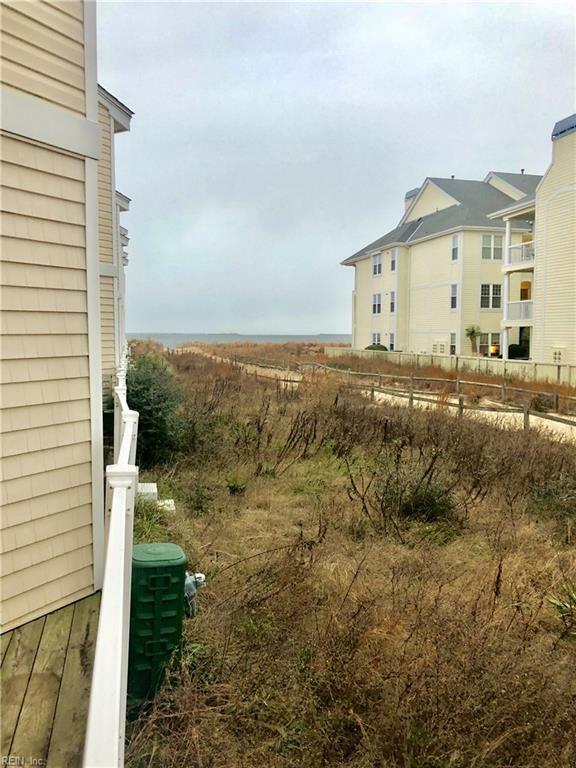 2328 Bays Edge Ave, Virginia Beach, VA 23451 (#10236470) :: Abbitt Realty Co. 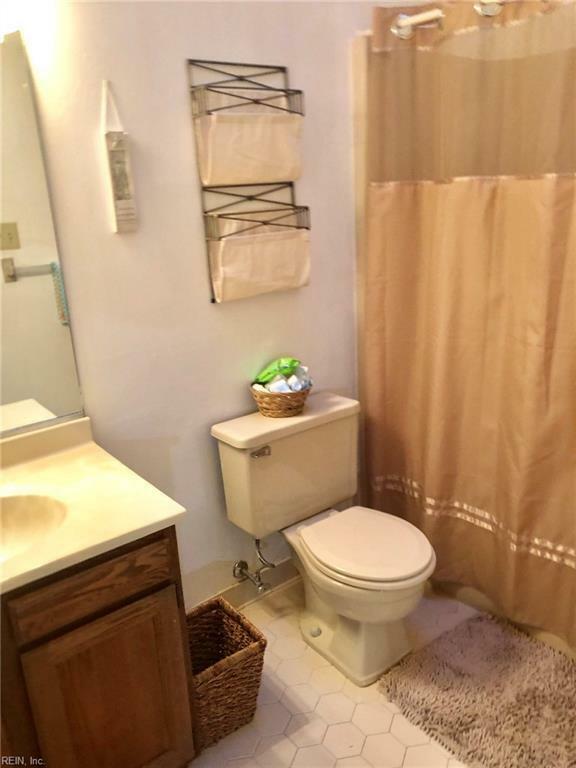 If you love beach living, this is the place for you. 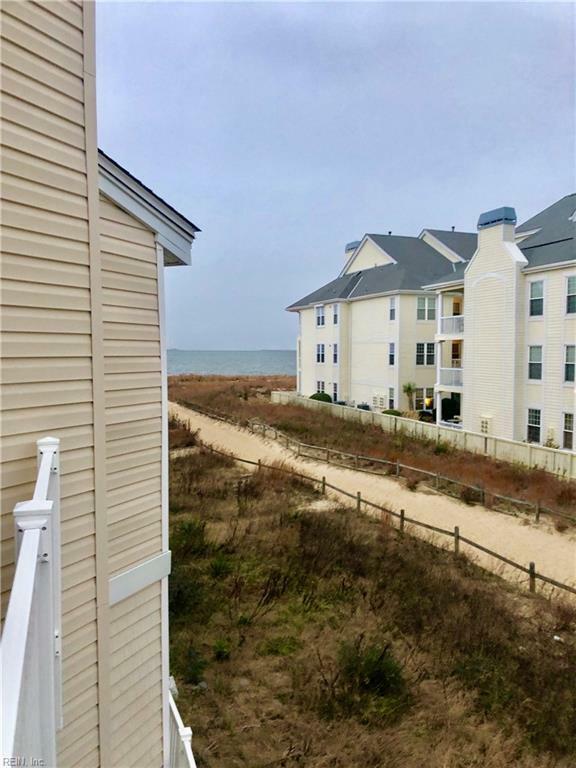 3 levels with 2 master suites on separate floors with views of the Chesapeake Bay. 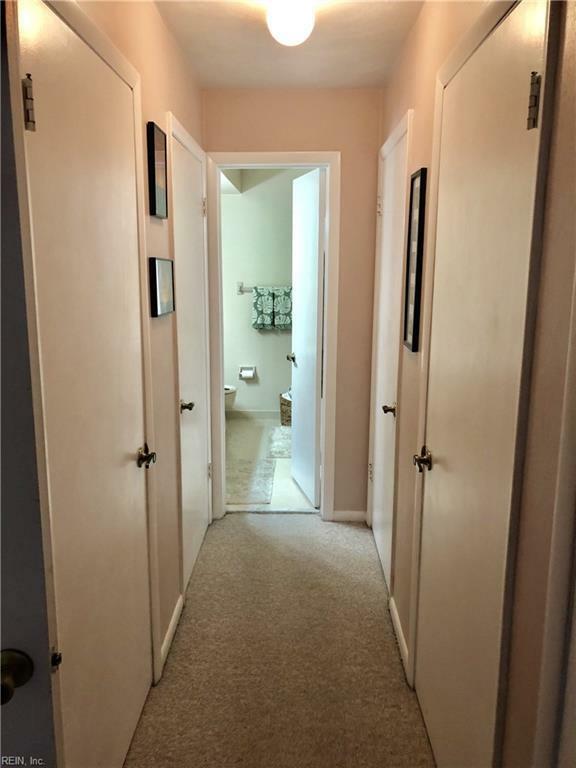 Lots of closet space, Laundry room with Washer & Dryer that convey. Water Heater approximately 5 years old same as the HVAC system. New windows on the 2nd & 3rd floor. Updated walk-in closet on the 3rd floor.